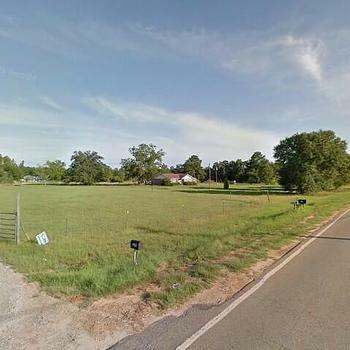 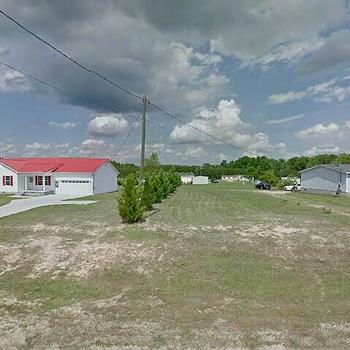 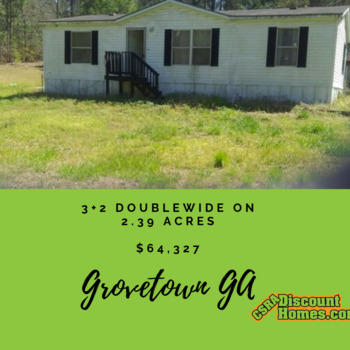 3+2 DW on 2.39 Acres Grovetown Ga! 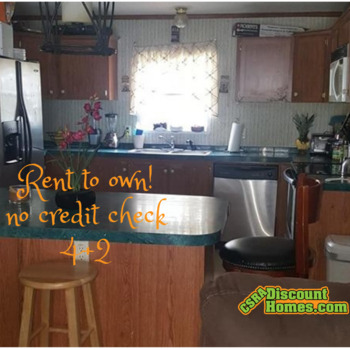 Rent to own 4+2 Redman! 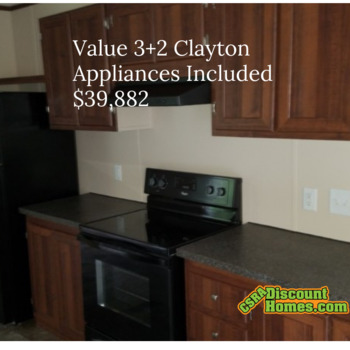 Rent to own! 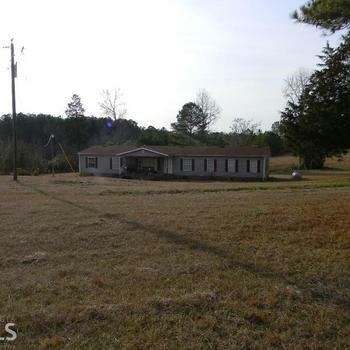 Beautiful 3+2 Oasis 2.89 Acres! 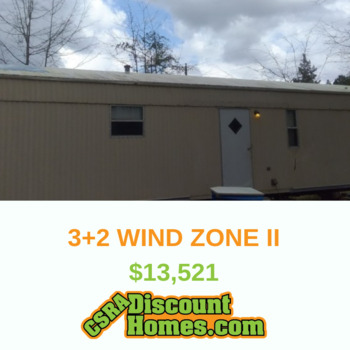 SC, BRADLEY - 2007 25CMB2856 multi section for sale. 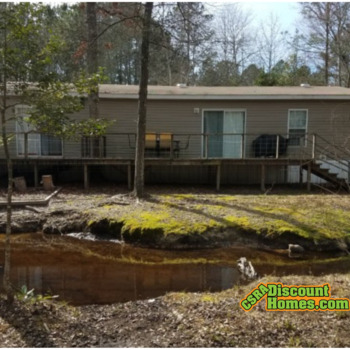 SC, GREENWOOD - 2017 NOW multi section for sale. 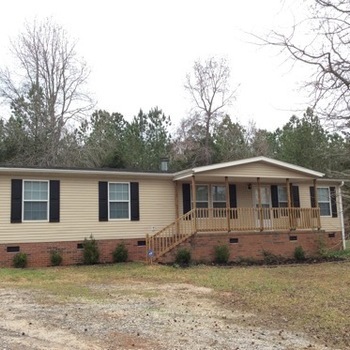 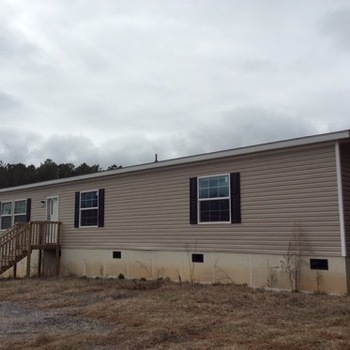 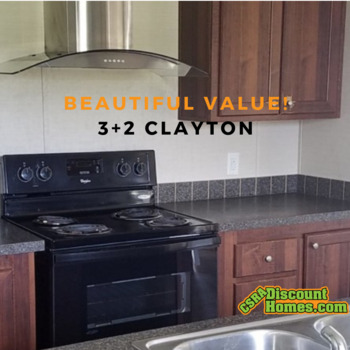 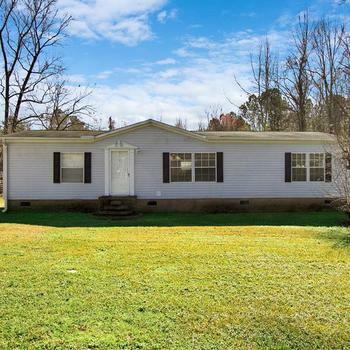 MobileHome.net is your source for foreclosed mobile homes, modular homes and manufactured homes for sale in Grovetown, GA . You can also find mobile homes for rent in Grovetown, GA , mobile home lots for sale in Grovetown, GA and mobile home lots for rent in Grovetown, GA .